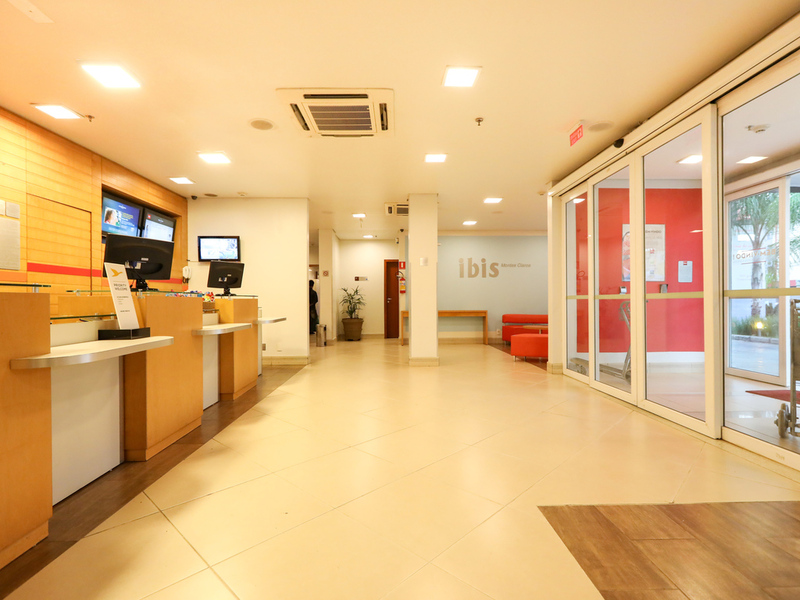 Hotel Ibis Montes Mall has perfect service for those looking for wellness at the lowest price plus excellent accommodation. The hotel's strategic location provides guests with a host of recreational activities such as movie theatres, department stores and specialty brands. The hotel is located ten minutes from Mário Ribeiro Airport and five minutes walk from the bus station. It has a modern bar with various drinks and food options available 24 hours. We serve different breakfast options from 4:30am to midday: the early bird (continental) breakfast from 4:30am to 6:30am and the full buffet from 6:30am to 10am on weekdays and until 11am at weekends and public holidays.